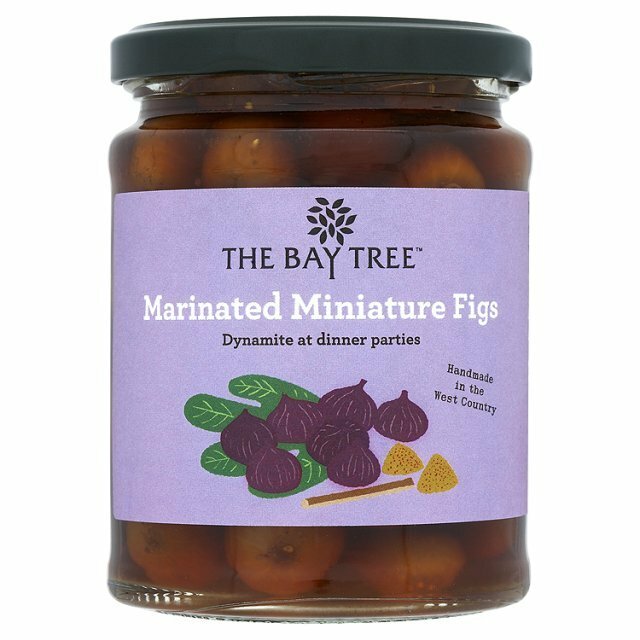 We stock a huge range of pickles, relishes, oils, chutneys, marmalades, jams, and curds. Fruit preserved in alcohol, pate packs, cheese biscuits… the list is endless. 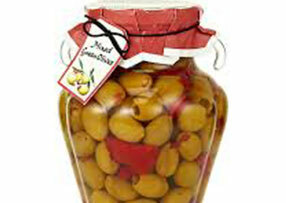 The presentation of all the jars is high quality and some are pre-packed into gift sets. You can also pick your own selection and have it made up into a hamper… click here for more details. There are many gift sets available at Christmas time. There are also many items such as savoury biscuits for cheese, sweet biscuits, cakes, tray bakes, old fashioned sweets, Turkish delight, popcorn…. 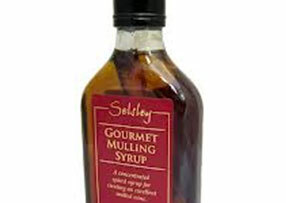 which is under our own label for The Jug and Bottle ~ we have approx.. 40 lines own labelled. Chocolates ~ at Christmas you may be mistaken thinking that you’ve walked into a Chocolate Shop. There are so many different gift boxes, fun and quirky chocolates for all ages. Chocolates start from 45p upwards.